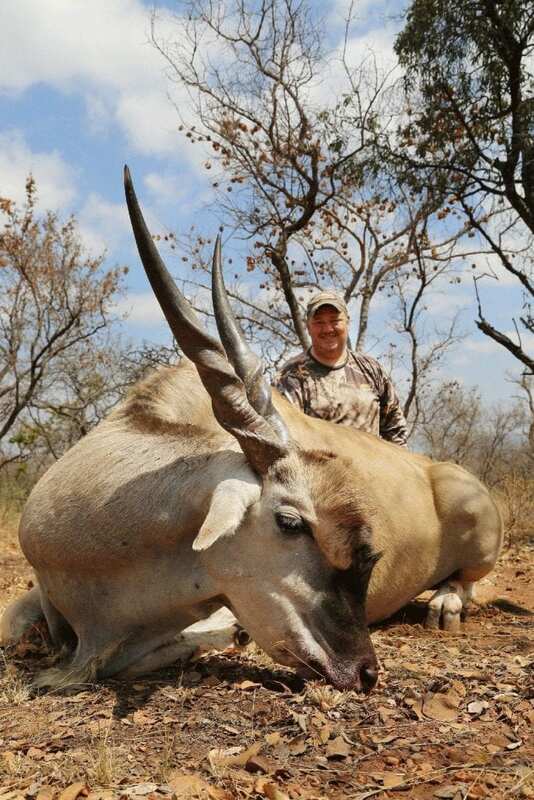 Shikwaru offers a unique hunting opportunity in the world famous Waterberg region of the Limpopo province of South Africa. This hunting outfit is owned by a ministry to children, called Reaching a Generation, a non profit that does relief and ministry work in Southern Africa. Join our family of hunters where hunting your dream trophy allows you to touch the lives of families and youth in Africa! “Creating memories that will last a lifetime,” is our motto. Enjoy professional and personal custom-made service for you and your group, or family at Shikwaru. Whilst staying at the luxurious Shikwaru Lodge with its many family-centered activities and attractions in the Wider Waterberg Mountain area, you will be able to enjoy the hunt of a lifetime, amongst friends. Whether you are a novice and this is going to be your very first hunt, or a seasoned hunter, Shikwaru Hunting aims to provide you with an experience you will be talking about for years to come! It is more than an event; it is an experience to hunt with us. By partnering with Reaching a Generation, a non profit that does relief and ministry work in Southern Africa, we aim to not only help you take home your dream trophy, but to allow you to touch the lives of families and youth! We live to help create memories that will last you a life time. Hunting with our professional guides will feel like your hunting with family and friends! Your stay at Shikwaru offers several options from roughing it in the bush to high end luxury accommodations. Be the envy of friends and others as you tell stories and share your memories following a hunt at Shikwaru. More than a hunt - an experience! Memories are made beyond hunting, everything from the big 5 to walking with adult lions and riding the African elephant can be part of your experience at Shikwaru and surrounding attractions in the heart of the Waterberg region! Enter a world of adventure as you connect with us and book your hunt of a lifetime. © Copyright Shikwaru Hunting. All rights reserved.